Courtesy of Vera Cohen, Vera Cohen Realty, LLC. Build your dream home on this gorgeous 2 acre lot. Many models to choose from: colonials, ranches, contemporary, 1st floor master custom colonials and other home plans to choose from! Feat. garage, master w/walk-in closet, tankless hot water on demand, 1st or 2nd floor laundry, pantry, mudroom! The neighborhood is almost completed! Only 2 lots left. You can still choose your kitchen, granite, soapstone or marble , flooring and lights! 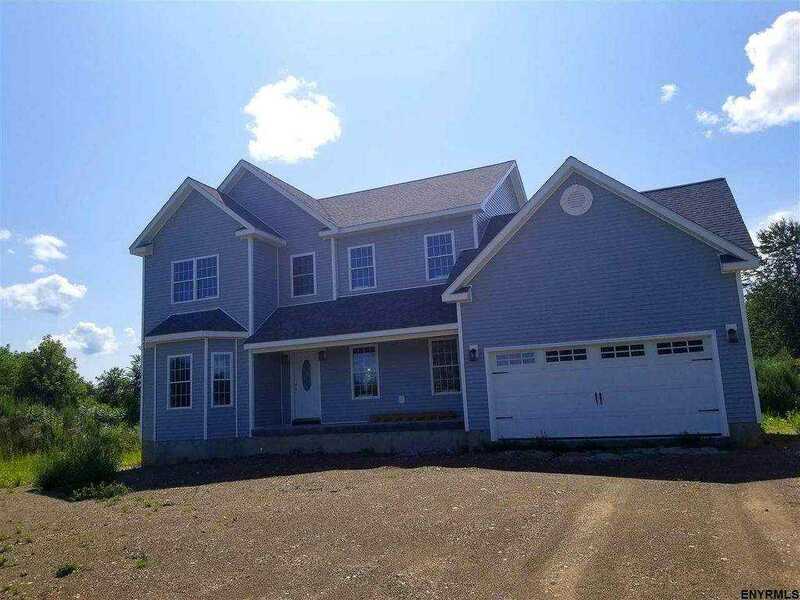 Please, send me more information on this property: MLS# 201912406 – $365,900 – 662 County Rt 28, Valatie, NY 12184. I would like to schedule a private showing for this property: MLS# 201912406 – $365,900 – 662 County Rt 28, Valatie, NY 12184.